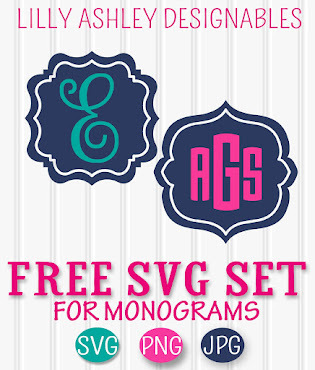 Follow us along on Pinterest to stay updated when new freebies are added! 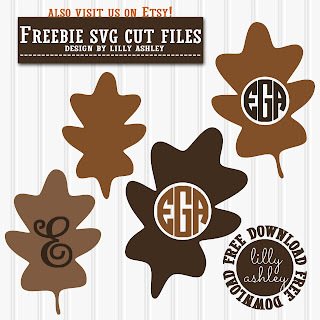 If you missed our last posted freebie set of leaf cut files, click on the image to head to that post! 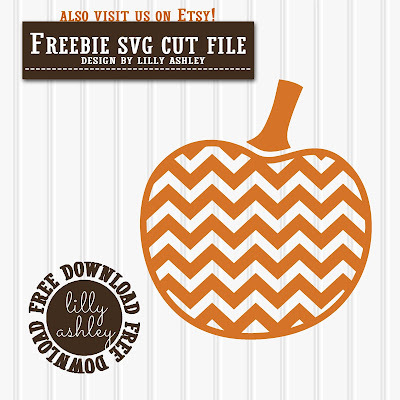 Today's freebie is a cute chevron pumpkin cut file! 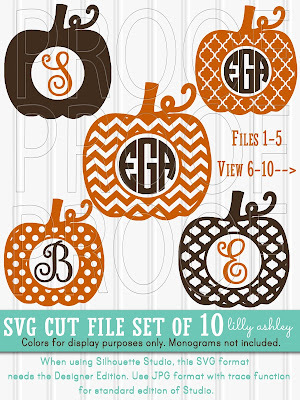 Use for treat bags, Thanksgiving cards, Fall decor, Halloween party decor, Fall tees, etc!! 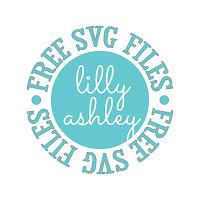 For the Silhouette users, these SVG files like the upgraded Designer Edition of Studio. Feel free to use this design *within your own design or product* for commercial purposes! We do ask for no selling or re-distributing of these files. Click the ribbon be low to head to the download folder, you'll find the JPG, SVG, & PNG formats there. 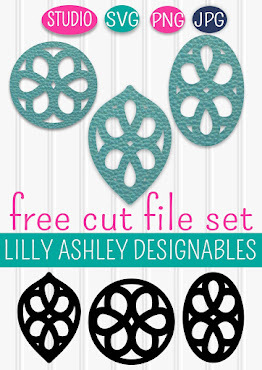 Browse around the website while you're here and grab some of our other free cut files as well as digital paper packs and printables! Click the circle below to see a compiled list of many of our free cut files currently offered here on the website! Check back soon for more free downloads!